Apple II comes home – 33 years in Nepal, and still fighting fit. Infiltrator – Interview with the creator, who is much smarter than us. SkyFox – Bionic Toad interviews the creator, who is also much smarter than us. Brian Picchi reviews the II – Tanru Nomad bringing the fun, as usual. Stanford stats – Athletics department used a II for proper work. PFS: File – Great, but not the recipe panacea Quinn had hoped for. Woz at NAMM – The lovable engineer shows up in the strangest of places. The IIc bag drama continues – Mike and Quinn continue to share delusions. 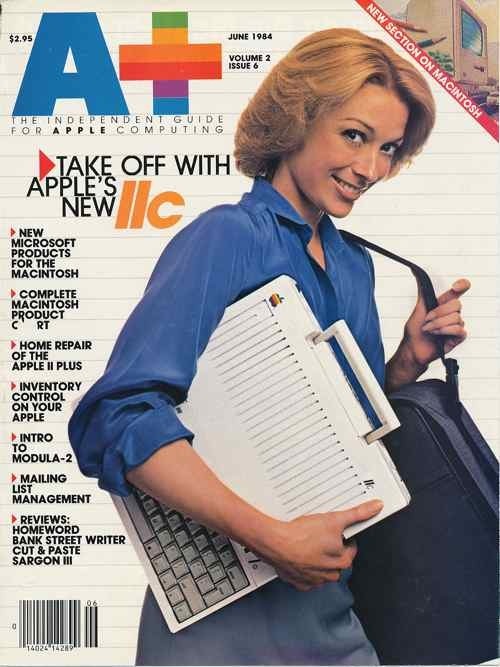 More IIc images – It looks different in every promotional picture. I.O. Silver – Version 1.2 is now available, and documentation. Bootstrapping – Never hurts to review ADTPro again. Beautiful Boot – Still amazing! Jason Scott on BB – Seriously- still amazing! Speccies – Ewen Wannop’s great collection of GS terminal software. 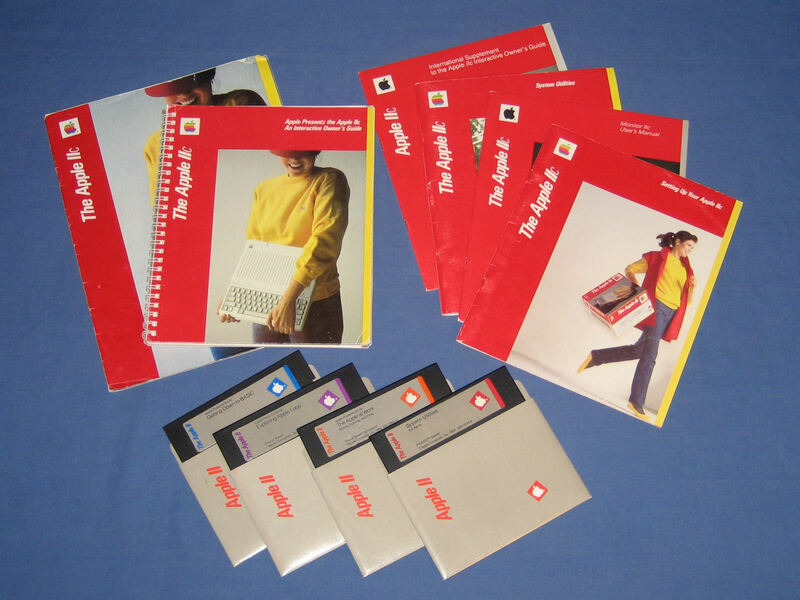 WITA2GS – Alex Lee’s awesome collection of disk images and IIgs information. New In Box Apple IIc+ – So purrrrrty. Juiced.GS Unboxing – Everyone’s favorite magazine interviews the IIc unboxer. Escape! – Jimmy Maher discusses the inspiration for Akalabeth. In Search of the Most Amazing Thing – “Open World” before that was a thing. The Halley Project – Orbital mechanics for the whole family. Your Beagle Bros. round table interview was terrific. I think that even if my house had caught on fire during the middle of it that I’d have to keep listening. Nice work. Thanks also, Quinn, for asking Alan about some of the TimeOut technical specifics. That was really interesting. Was that series of numbers just random, or did it actually go back to something? Hmm. As usual, thanks for a great one. Beagle Bros. is certainly one of the greatest. I was always impressed with their ads as well as their products. And how about interviewing Ray Tobey? Skyfox is a great game indeed, and Mr. Tobey knows Jim Nitchals – who’s also an interesting figure for all the Apple II enthusiasts. Just finished listening the show and indeed, a great/terrific one!